Top Quality Performance. Value Priced. 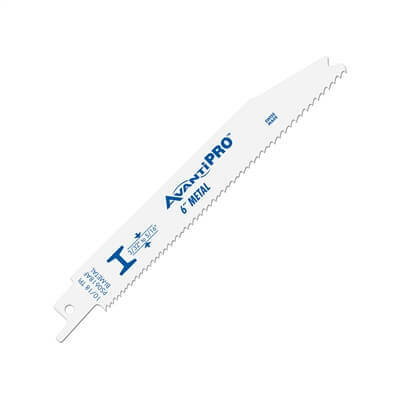 Ideal for cutting metal from 3/32" - 5/16"
Avanti Pro™ reciprocating saw blades provide top quality performance at a low price. 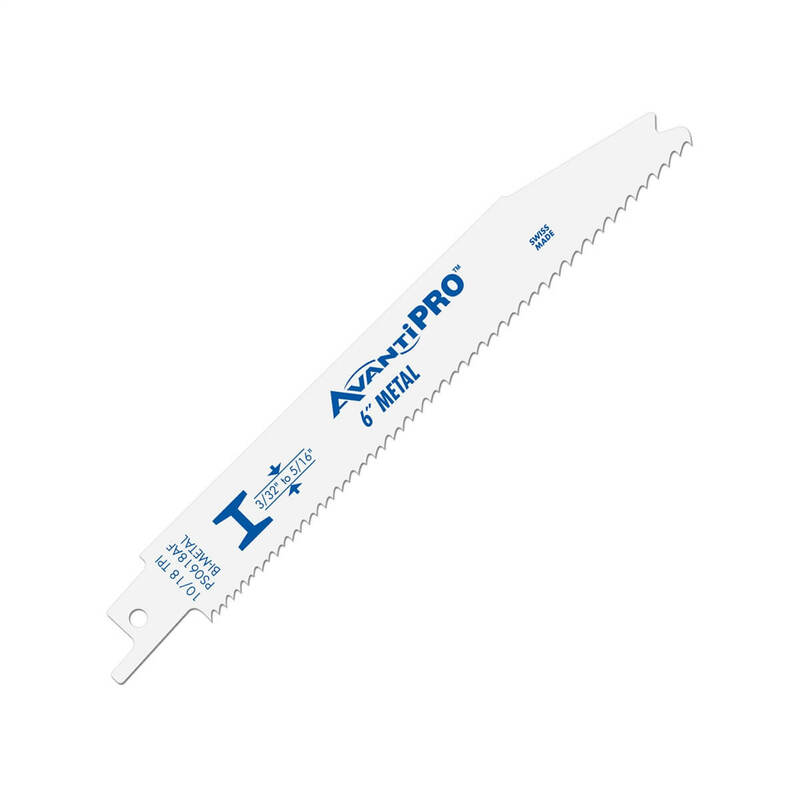 These blades feature the fastest plunge tip on the market, which means faster job completion. Variable tooth technology provides faster cuts with less vibration. Dual Tooth design features a double tooth configuration with small gullets for faster material removal and extra durability. Reviewer: Ed M from Md .